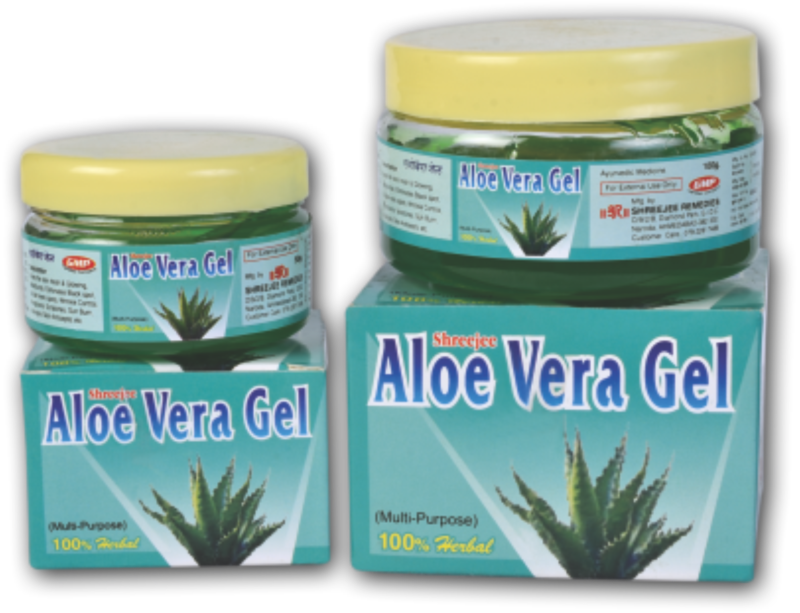 Aloevera gel is one of nature's great healers. It can be used to treat sunburn, moisturize skin, improve skin tone removes wrinkles & spots and soothe irritation. ©2019 Shreejee Remedies ARE InfoTech . All Rights Reserved.